Lot Size: 2535 sq. ft. 77.99ft x 113ft "77.99 X 113.00"
This jewel of Tyandaga is known for its towering pillars & stunning curb appeal. This immacuate 4 bedroom, 3.5 bathroom, renovated home in beautiful Tyandaga is across from the golf course, tennis courts & club. this home features nearly 4000sf of finished living space including the beautifully finished basement, a master bedroom with ensuite and a walkout balcony oasis overlooking a stunning 40ft inground heated pool in a beautifully designed large backyard. 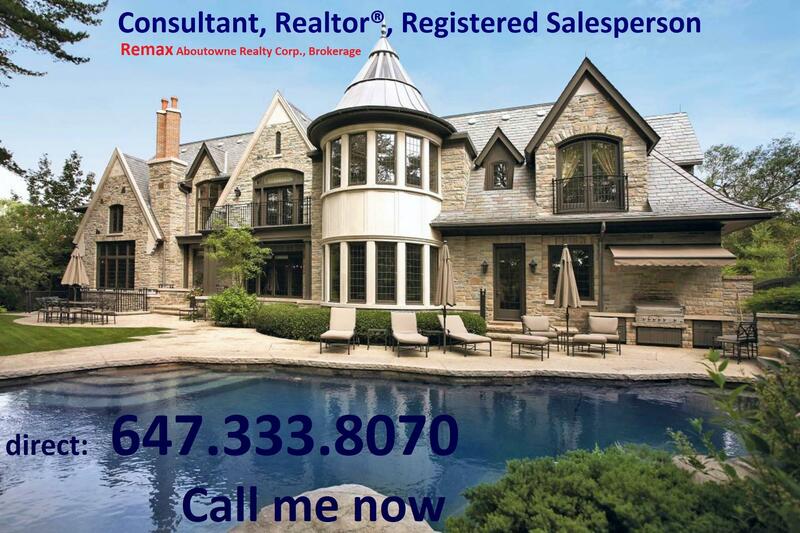 Private custom office, 3 fireplaces, huge chef's kitchen with massive island, custom cabinets, granite counters, Viking professional appliances. Travertine, hardwood floors and custom crown molding throughout the house. Renovated basement with custom wainscotting, wet bar, kitchenette with stainless appliances, rec room, large separate gym & renovated bathrooms on every floor. New energy efficient furnace/AC '15, roof '13 and alarm system. Extremely private lot with huge mature trees, professionally landscaped gardens & property, irrigation system, double car garage. Close to parks, amazing schools, hiking and close to the QEW 403. Showings from 10am to 8:30pm. Information provided herein is deemed to be correct but not guaranteed. Please contact Joe Camastra prior to accepting the information as final. E&O. Buyers and/or agents should verify all measurements provided.